Specialising in executive search within board level positions, Louise’s unique combination of expertise and experience enables her to work closely with both clients and candidates at a senior level to ensure the best possible outcomes. Louise focuses on creating strong and lasting relationships with her clients and has a well-established national and international network of contacts. She has worked across a wide variety of business sectors, functions and geographies and has a broad and diverse client base. Louise is focused on delivery of key talent across board positions in listed, PE/VC and SME environments. A graduate in Economics, Louise spent her early career in the army. 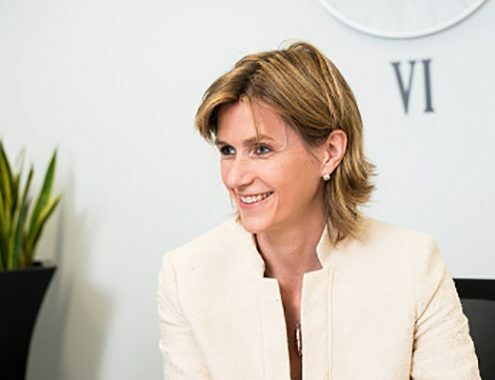 Prior to joining Eton Bridge, she spent 7 years at Ashridge Business School working closely with FTSE 100 companies to develop global leadership programmes. Making your move: How do you transition from CEO to Chairman in Private Equity? https://etonbridgepartners.com/wp-content/uploads/2017/02/Making-your-move...-782x504.jpg 504 782 Louise Chaplin https://etonbridgepartners.com/wp-content/uploads/2018/03/faux-logo-large.png Louise Chaplin2017-02-02 09:00:052018-04-23 19:37:33Making your move: How do you transition from CEO to Chairman in Private Equity?